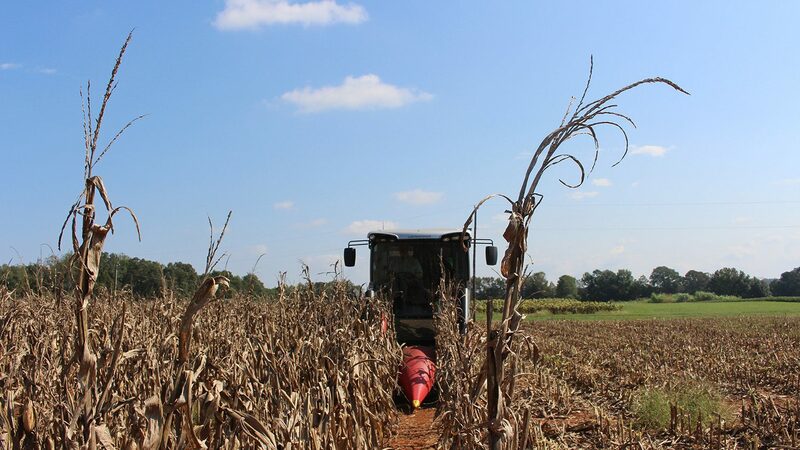 Changes are underway with NC State Extension’s Official Variety Testing Program – changes designed to provide North Carolina growers with faster access to more robust data on how different varieties perform across the state. 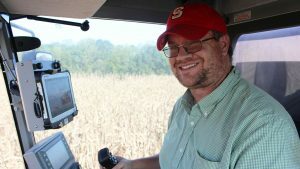 Ryan Heiniger oversees North Carolina’s Official Variety Tests. 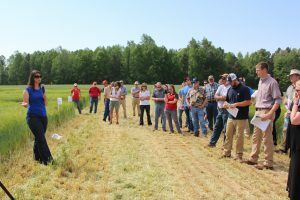 NC State’s Angela Post shares results of a small grain variety test at the Oxford Research Station. We want to be the unbiased source of variety performance information for the state’s growers. While the program has made significant strides when it comes to offering growers more timely information, there’s at least one thing that hasn’t changed since the OVT started nearly 50 years ago, Heiniger says.